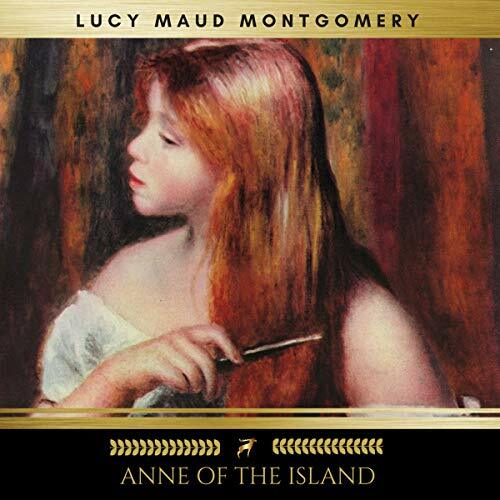 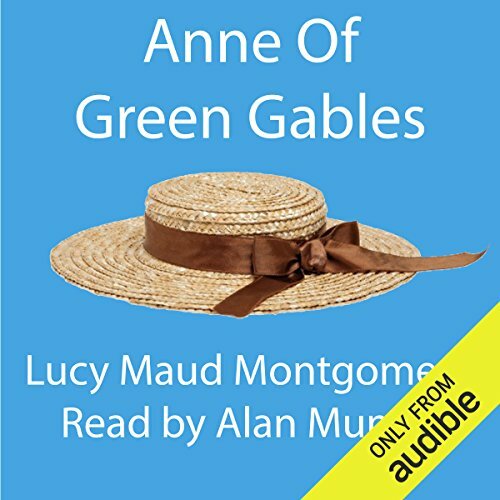 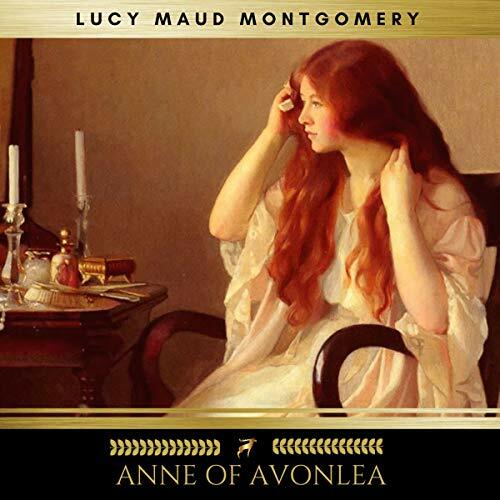 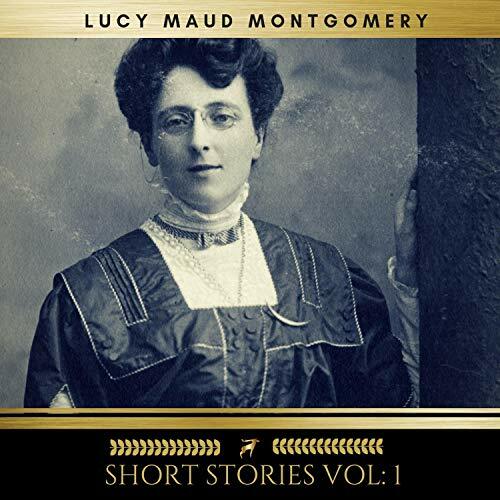 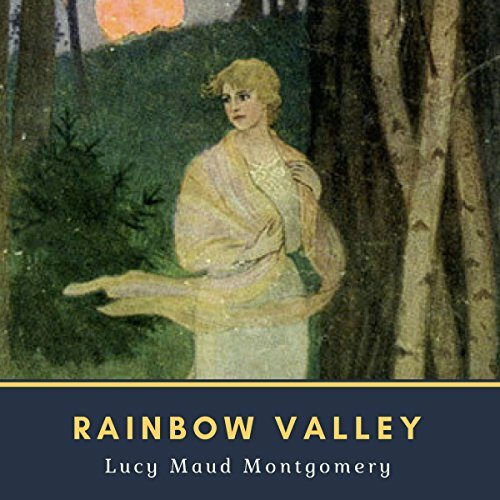 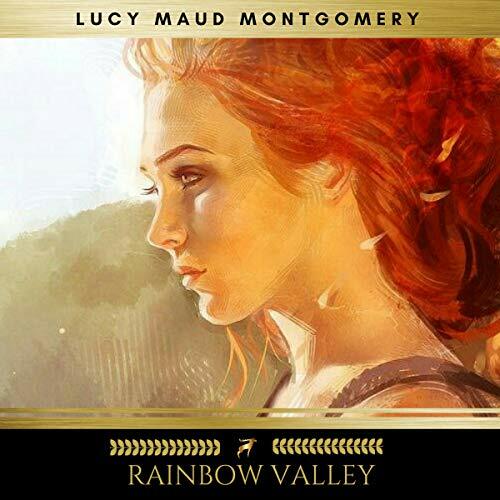 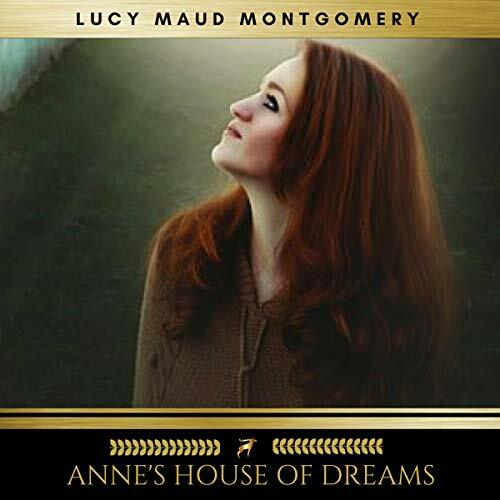 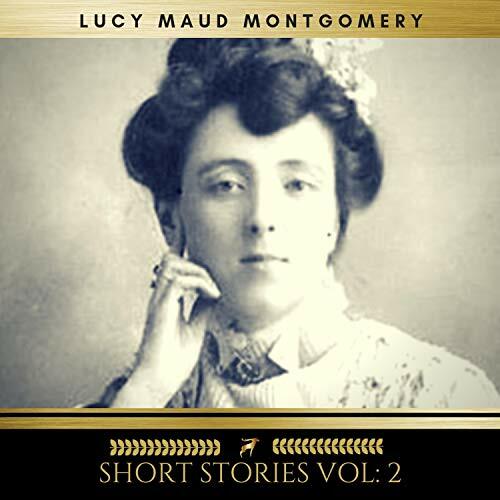 Showing results by author "Lucy Maud Montgomery"
Anne Shirley's childhood sweetheart, Gilbert Blythe, is finally a doctor, and in the old orchard, among their dearest friends, he and Anne speak their vows. The first year of marriage brings them new friends and their own dream house on the misty purple shores of Four Winds Harbour. 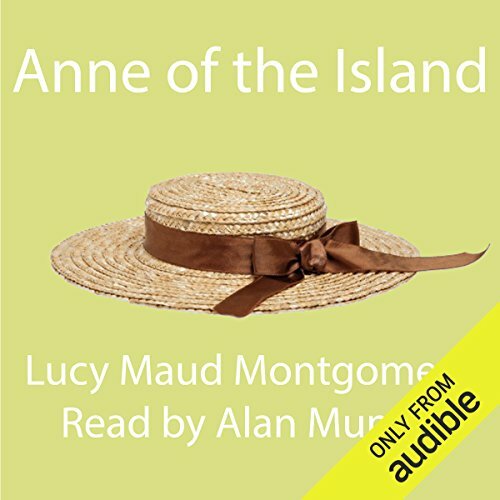 A new life means fresh problems to solve - and fresh surprises. 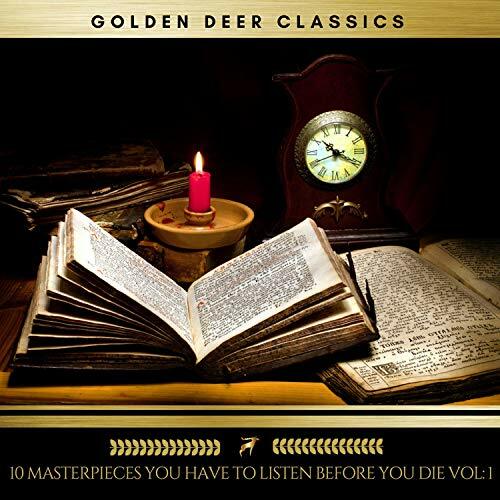 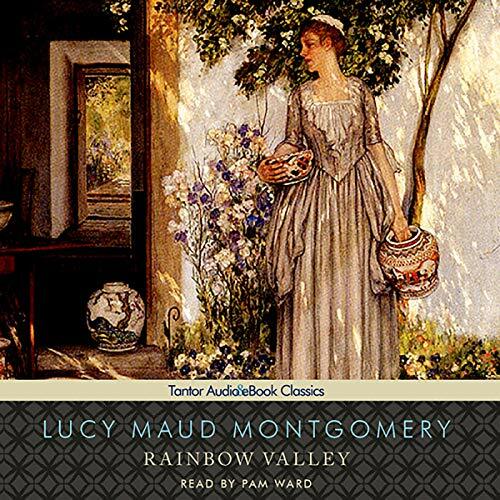 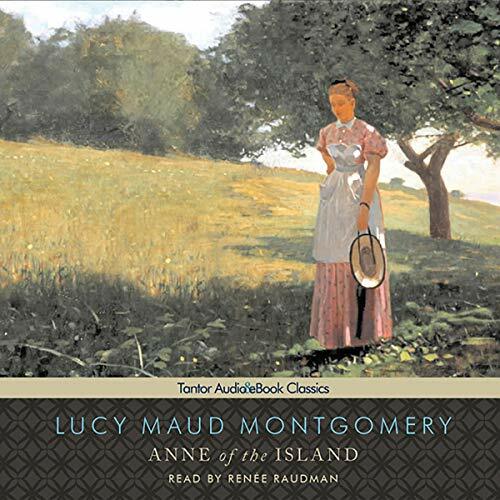 This Audiobook contains: A Golden Wedding, A Redeeming Sacrifice, A Soul That Was Not At Home, Abel And His Great Adventure, Akin To Love, Aunt Philippa And The Men, Bessie's Doll, Charlotte's Ladies, Christmas At Red Butte, How We Went To The Wedding, Jessamine, Miss Sally's Letter, My Lady Jane, Robert Turner 's Revenge. 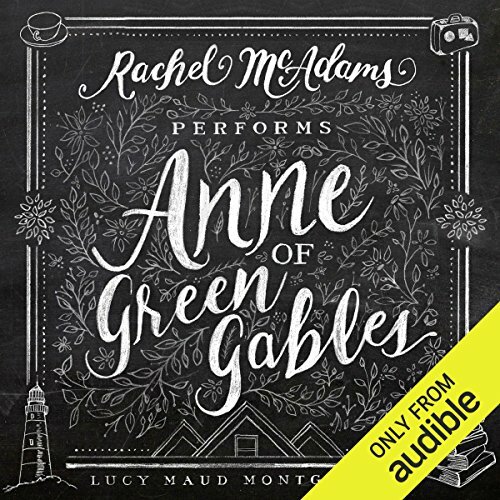 Following Anne of Green Gables (1908), this story covers the second chapter in the life of Anne Shirley. 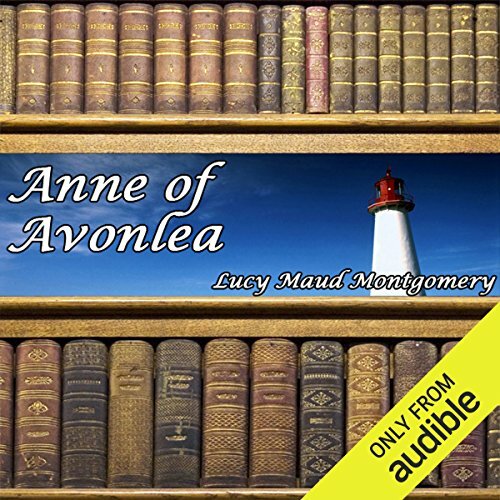 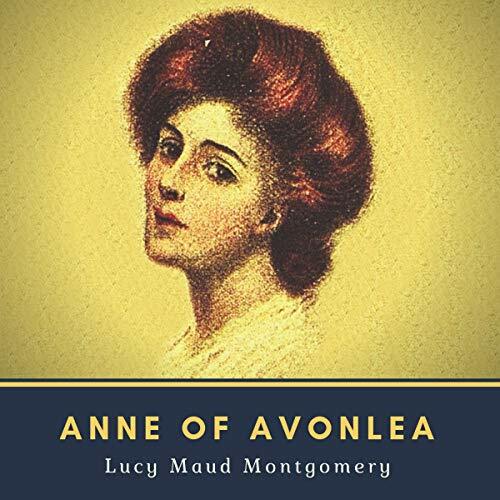 This story follows Anne from the age of 16 to 18, during the two years that she teaches at Avonlea school. 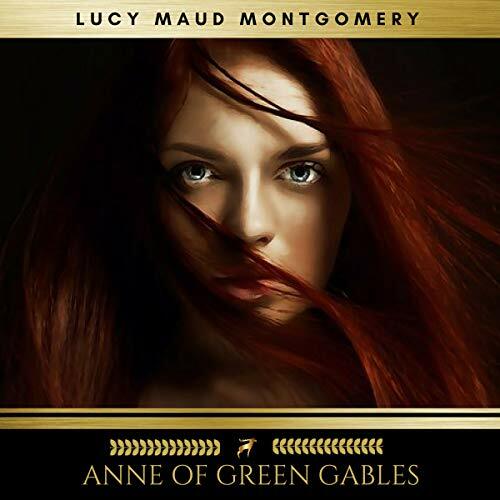 Anne Shirley is grown up, has married her beloved Gilbert, and is now the mother of six mischievous children. 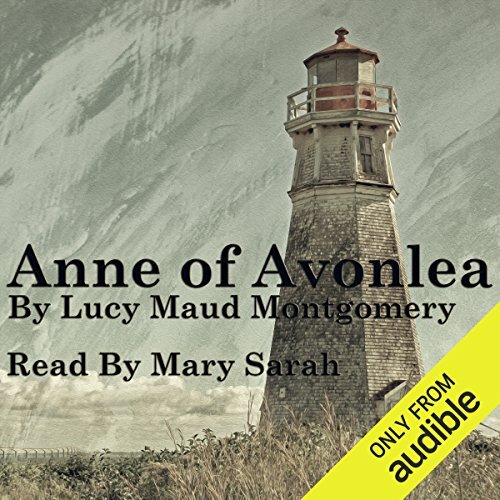 These boys and girls discover a special place all their own, but they never dream of what will happen when the strangest family moves into an old nearby mansion. 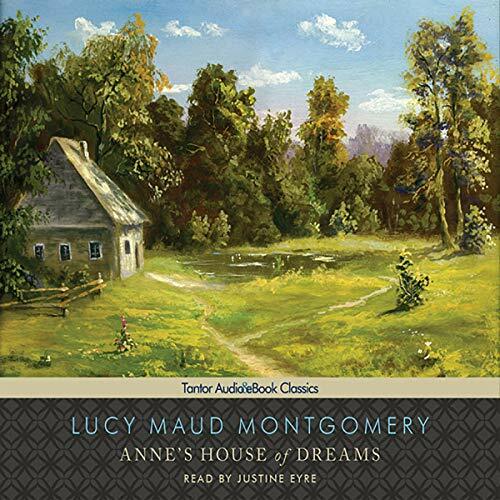 The Meredith clan is two boys and two girls, with a minister father but no mother---and a runaway girl named Mary Vance.